can have the opportunity to enjoy having one! 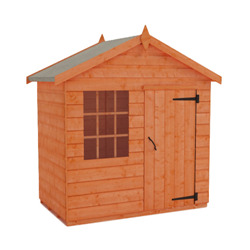 Find out more about our Wendyhouses range. Finding their own treasure island, all of our Wendy houses are gateways to a number of worlds or the bottom of your garden. 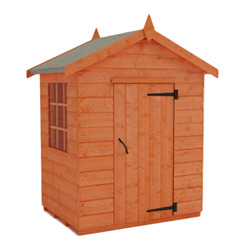 Becoming ever more popular we are finding that our wendy houses make the ideal present and party attraction. 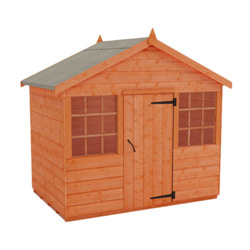 Fitted with rubber protection on hinges and the tough 28mm x 48mm framing as standard, we have taken into account the safety of your children but we have still left room for boxes of toys and treats.